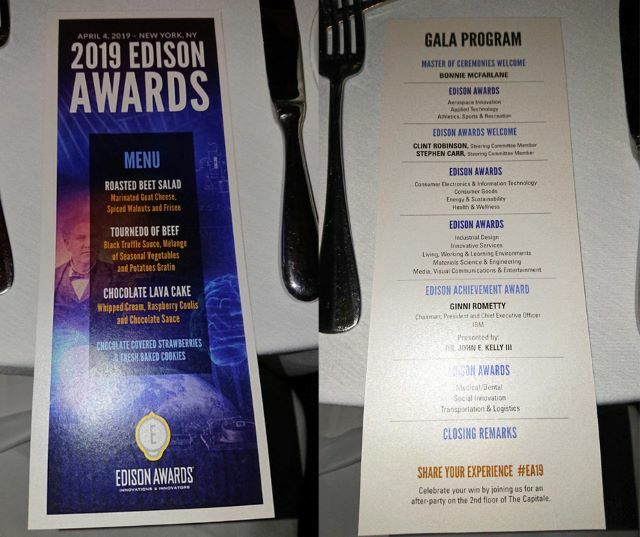 at the Edison Awards 2019. 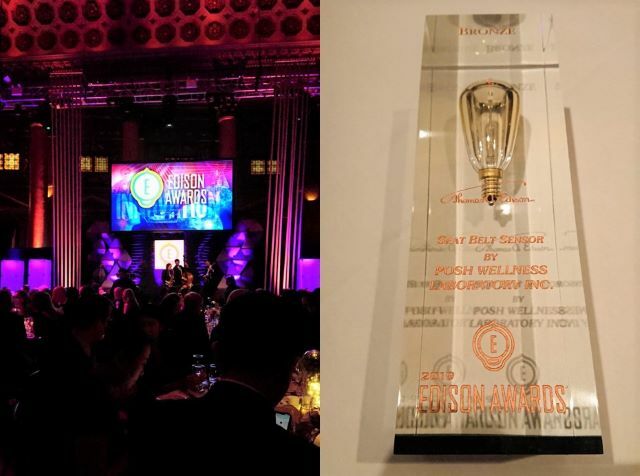 The Edison Awards, which are named after great inventor Thomas Alva Edison, are prestigious international awards, honoring new product, new service development, marketing, design and innovation. And these are given to innovative products and business leaders in the world. 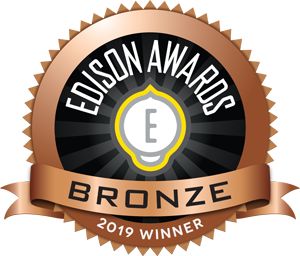 Of 16 categories of the Edison Awards 2019, our Seat Belt Sensor was nominated and won a Bronze in "TRANSPORTATION & LOGISTICS".